Deutsche Telekom will select the top three winning solutions. The first prize winner will receive $15,000, second prize $7000, and third prize $3000. All prizes are cash awards. Additionally, all three winners will present their solutions at Deutsche Telekom’s Innovation Day on September 17, 2018. Winners will attend this event as guests of Deutsche Telekom. This unique opportunity will introduce the winners and their solutions to the broader technical community within Deutsche Telekom. There may be further opportunities for winners to develop their solutions with Deutsche Telekom’s engineering team. Each winner will retain intellectual property rights to winning solutions, but winners agree to grant Deutsche Telekom a royalty-free, non-exclusive license should the sponsor choose to use the solution. Which customer need does the solution address? How did the innovator identify it? How important and urgent is it relative to other needs? How unique is the solution? What makes it so unique compared to other solutions? Who are the most relevant competitors? What’s the potential competition in the future? How simple is the solution? What is the customer journey? How user-friendly and intuitive is the solution, especially for elderly and handicapped users? How scalable is the solution? What are the key drivers for its scalability? 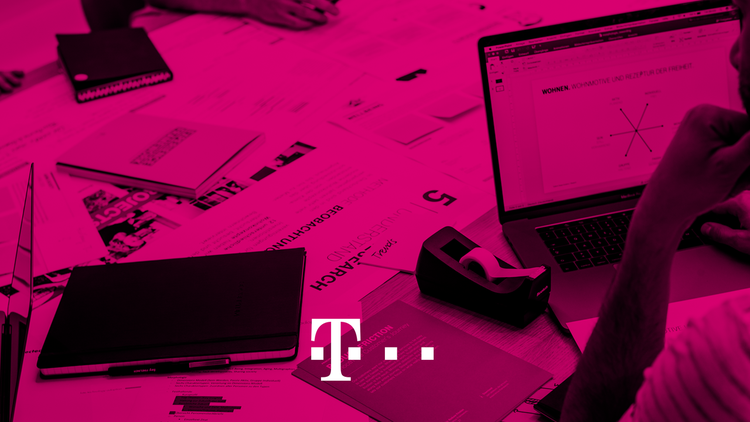 How do you envision collaborating with Deutsche Telekom? How will you address standardization? What is the business plan? Who do you envision using your solution and why? How could you monetize the solution? What are the potential opportunities and risks? How technically mature is the solution? e.g. ideation, proof of principle, proof of concept, prototype, modification of existing technology, reduction to practice, beta-testing, commercialized. How does the solution integrate with mobile technologies? To view the submission form, click ACCEPT CHALLENGE above. The challenge is open to all adult individuals, private teams, public teams, and collegiate teams. Teams may originate from any country. Submissions must be made in English. All challenge-related communication will be in English. No specific qualifications or expertise in the field of Smart Cities is required. Prize organizers encourage outside individuals and non-expert teams to compete and propose new solutions. To be eligible to compete, you must comply with all the terms of the challenge as defined in the Challenge-Specific Agreement. Submissions must be made online (only), via upload to the HeroX.com website, on or before 4:59 pm EST on August 13, 2018. No late submissions will be accepted. As detailed in the Challenge-Specific Agreement, Competitors will retain all intellectual property rights to their solution. If awarded a prize, the Sponsor will require the winner to share a non-exclusive, royalty-free license to the intellectual property contained in the Submission. This allows both the Innovator and Sponsor to independently use the intellectual property for their own use.